Burning urination can be a simple symptom of a bladder infection. 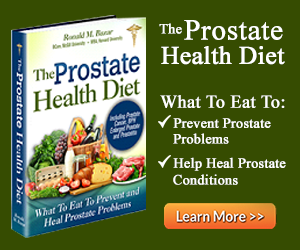 Often though, it is one of the signs of a problem with your prostate. When your prostate gland is enlarged, infected or cancerous one of the key prostate problems or symptoms is that intense burning feeling. Your pee tube, or urethra, from the bladder is being squeezed by the prostate, restricting the flow of urine. As your bladder strains and tries to push the pee out, it can't exit fast enough. The urine that does make it through is so limited and hurts like a hot iron rod inside! An extremely uncomfortable feeling to say the least! Burning urination can be a more extreme prostate symptom. 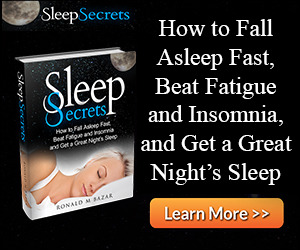 Often it is triggered by medication, food, or extreme stress. Or it can be from holding it in for far too long, so that when you do go, it burns! In any case, it is a warning sign. It may even be part of prostate cancer warning signs. 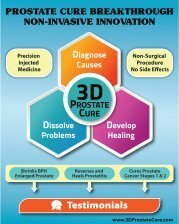 However, more than likely it is the far more common problem of an enlarged prostate, which is a non-cancerous prostate disease. See your health care practitioner to ensure that it is not a simple bladder infection. You then may need to see a urologist who can check your prostate by a digital rectal exam (DRE) to tell what size your prostate is. 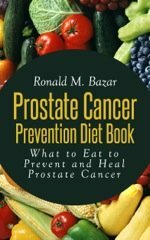 At this point, it is time to learn all you can about your prostate because your doctor will then want to escalate the testing, perhaps suggesting a biopsy. Biopsies have their own risks or side effects associated with the test. The biggest risk, however, is that if the tiniest cancer cells are found, it can cause them to spread. Most likely it will result in some kind of intervention when "watchful waiting" is the far safer course of action as more men die of some other cause than from the prostate cancer that is very slow-growing if not disturbed by a biopsy. What Caused Your Burning Urination? 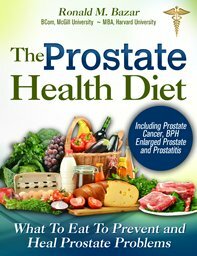 Best advice — if you know you have a prostate problem, then make changes to your diet and lifestyle as I recommend throughout this site or in my ebook, Healthy Prostate. If your doctor says you have an enlarged prostate then it is best to learn the causes of your enlarged prostate. That way you can change the conditions that brought you to this state. Doing nothing is the worst thing to do because your burning urination can lead to a more serious prostate condition: acute urinary retention. 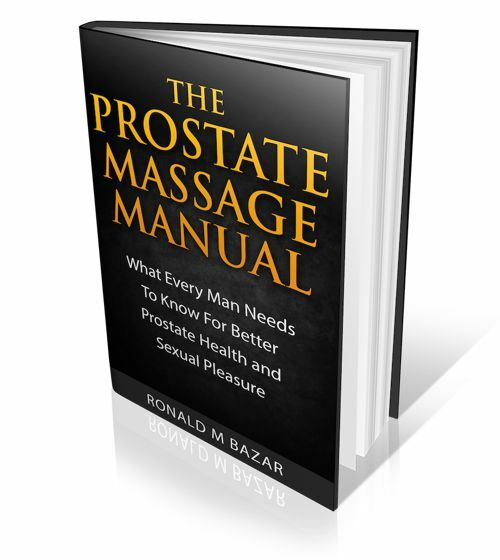 What that means is that no matter how hard you strain or push, your prostate is so enlarged that nothing comes out. Without the use of a catheter, your bladder will eventually explode. This is a serious problem requiring emergency medical care or the knowledge of how to use and insert a catheter yourself. I tell you how to do this in my book and will add a page to this site as soon as I can. Once you know how, it is not difficult to do, is not painful if you use the right kind and size of catheter and know exactly how to insert it safely and hygienically. Burning urination is your signpost that you must take corrective action to stop the causes, discover what is triggering it and change your inputs so you achieve a healthy prostate and a healthier you.